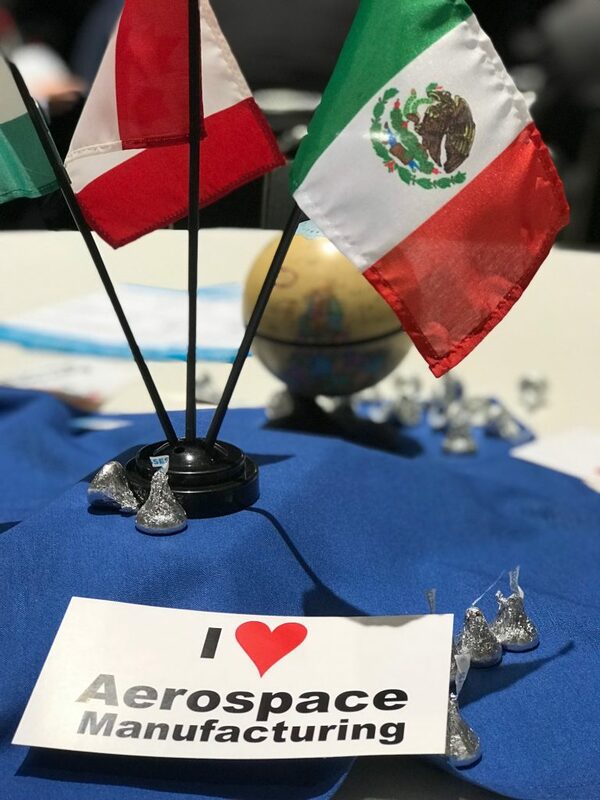 The Pacific Northwest Aerospace Alliance (PNAA) is made up of a coalition of aerospace companies centered around The Boeing Company just outside of Seattle, Washington. 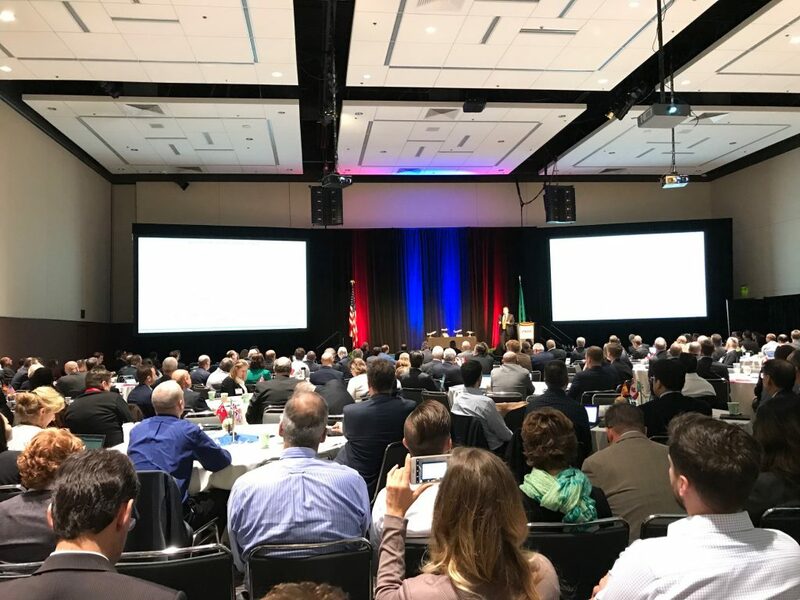 This week, the PNAA hosted their 2018 conference to connect companies within the aerospace supply chain and discuss major changes in the marketplace this year. 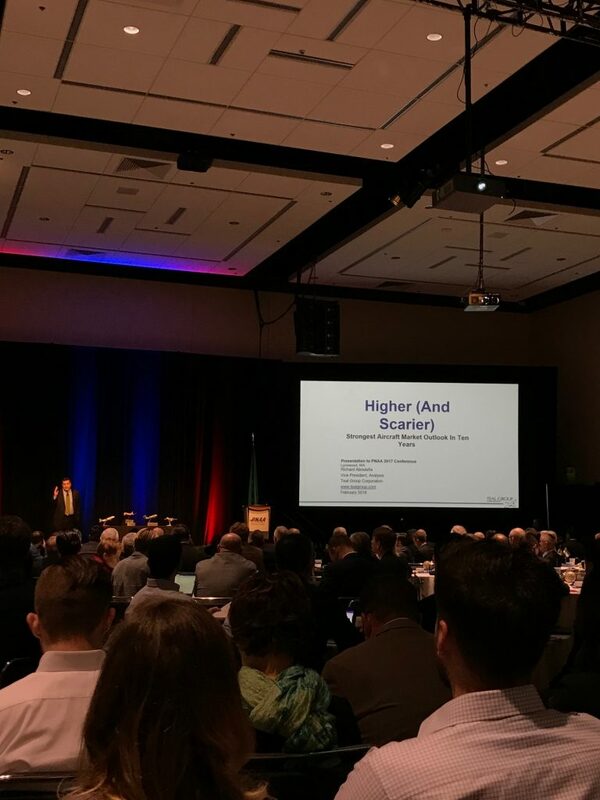 The Parker, Smith & Feek Manufacturing Practice Group had the opportunity to attend the event and offered some key takeaways. 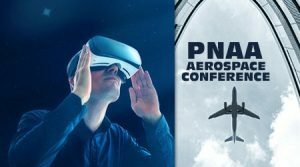 This year’s PNAA Aerospace Conference focused on “Leading through Change: Managing Transformation” as the underlying theme present throughout the various presentations on augmented reality, virtual reality and mixed reality on the shop floor. 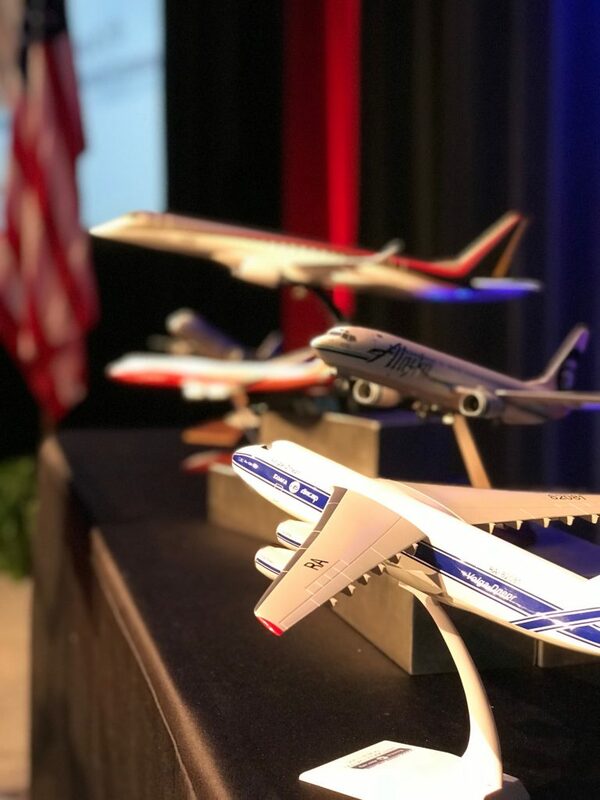 There were demonstrations of various ways these tools can be utilized for training employees as well as during the design, development, and production processes. There was a discussion around these technologies noting that while there’s a buzz around 3-D printing for prototyping, the way that virtual reality allows the user to view and change components during design and engineering development will nearly eliminate the need to 3-D print multiple prototypes. 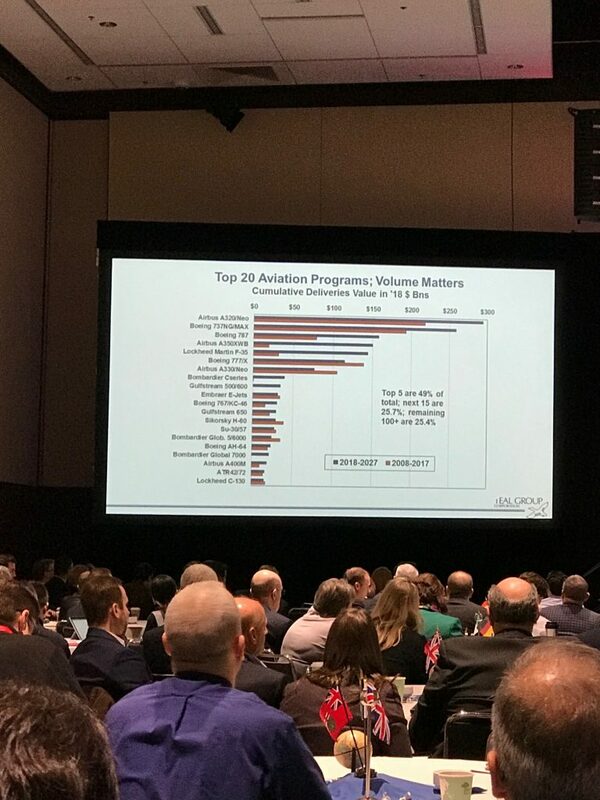 We’re looking forward to seeing how digital technologies, automation and robotics, and data analytics continue to innovate and change how companies think about increased efficiencies to enable the success of the aerospace industry in the coming years.